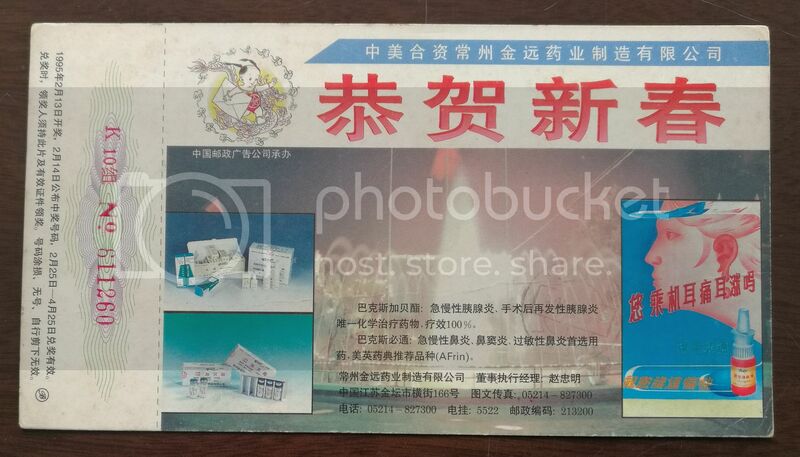 Drug for pancreatitis,medicine for nose sinusitis,earache & ear harmogegathy by airplane,China 1995 changzhou pharmaceutical company advertising pre-stamped card Please see scans for more details,If you have any questions,feel free to contact us. 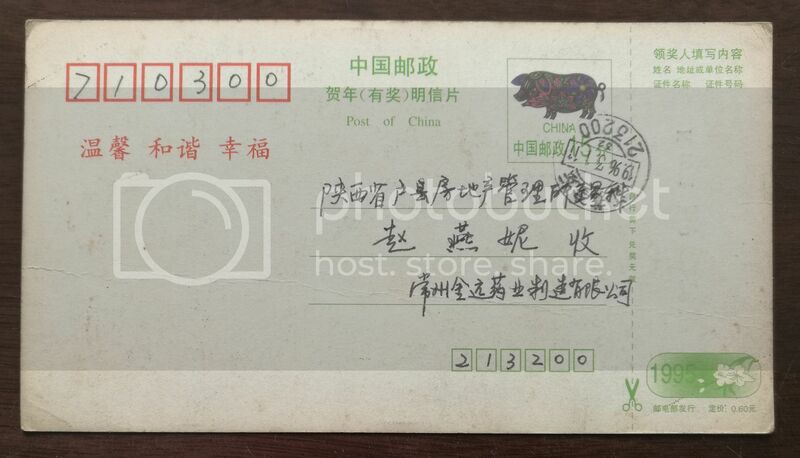 Shipping Fee: US$3 for Once Order between USD0.1 to USD19.99 to worldwide in Registered Airmail,Free Shipping Fee for Once Order above USD20 and No Hidden Fees! Free shipping fee If you win more than US$20 Once Time! No hidden Fees! Return policy:Your satisfaction is my No.1 priority. If for any reason you are unsatisfied with this item, return it within 7 days of receipt for a full refund including shipping charge,the items must be received back in the same condition in which I sent it to you.Requests for refunds after the 7 day grace period will not be entertained.For USA customers,our delivery can be confirmed online at USPS Website! Also for customers from Spain,Canada,Finland,Switzerland,Japan,Singapore,New Zealand and Brazil!